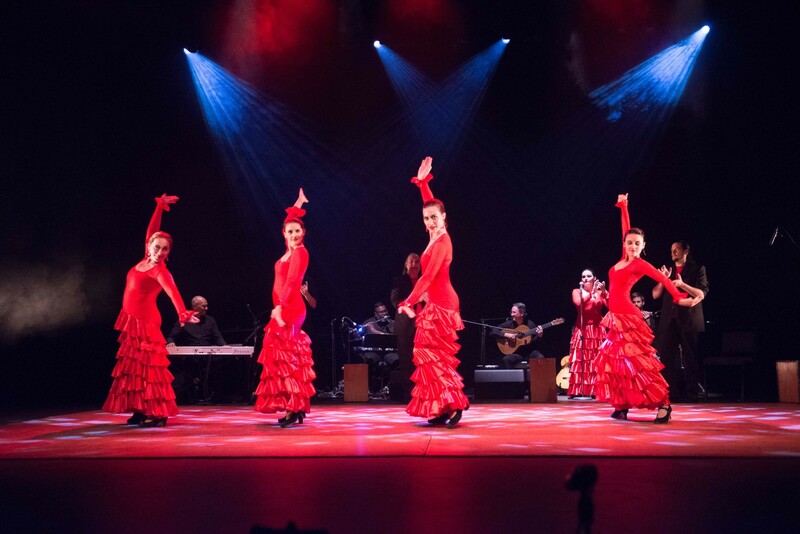 The Linda Vargas Flamenco Dance Company brought together international and local artists of the highest calibre for the performance titled: Latin Heat & Flamenco. Flamenco, in its purist form, comprises three elements: dance (baile), singing (cante) and guitar (guitarra). Ramon, currently making a name for himself dancing in Spain, brought his powerfully inimitable style to the evening, accompanied by the true flamenco singing of the internationally acclaimed Domingo Ortega. Music was provided by an impressive line-up of musicians. 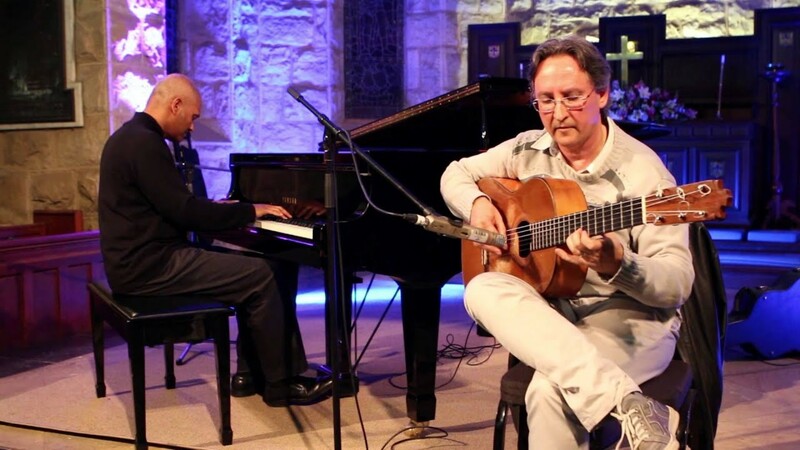 Flamenco guitar maestro Fernandez has spent many years living and performing in flamenco Tablaos in Spain and has featured as a leading flamenco guitarist with numerous South African and international Spanish dance companies. 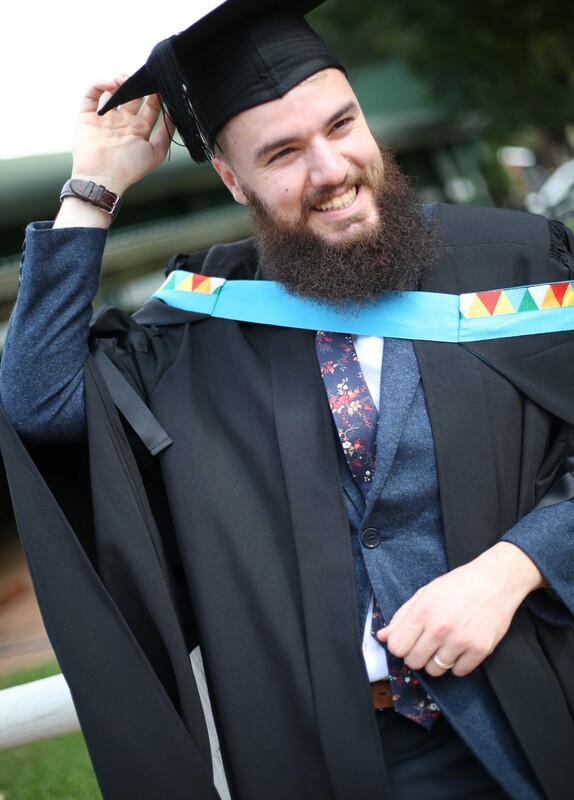 As resident guitarist for the Linda Vargas Flamenco Dance Company, Fernandez was joined by longtime collaborator and UKZN lecturer Mr Neil Gonsalves on piano, Bryan Stone (percussion), UKZN student Riley Giandhari (drums) and Micale Maduray (bass). With their high level of performance innovation, creativity and professionalism the Linda Vargas Flamenco Dance Company, who celebrated their 35th Anniversary last year, continue to build a loyal and extensive following in South Africa.